- Need more power? 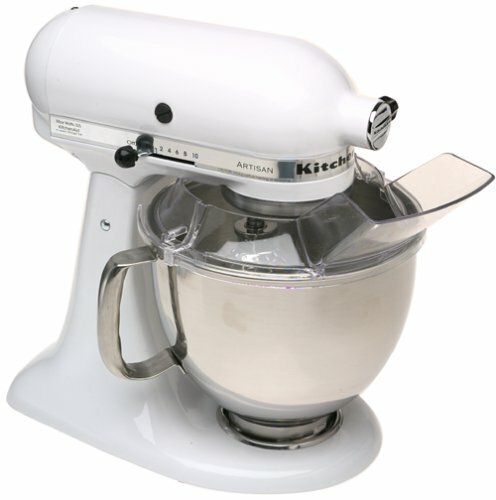 Step up to the KitchenAid Professional 600 Mixer with 575 watts and 6-quart capacity. Store: Hollywood Wholesale and Resale Condition: Brand New Price: $239.99 Total Price: $239.99 Buy It from Hollywood Wholesale and Resale No returns. Store: centralpointpawnplus Condition: Brand New Price: $169.00 Total Price: $169.00 Buy It from centralpointpawnplus No returns. Store: underground_bargains Condition: New (Open Box, or other) Price: $217.99 Total Price: $217.99 Buy It from underground_bargains No returns.